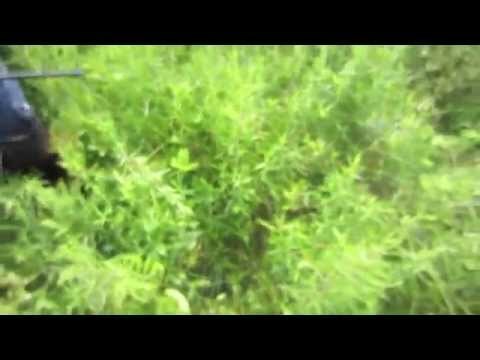 YouTube - Jeff Godbold shows us the painted wood turtles (Rhinoclemmys pulcherrima manni) that he is working with along with how he has them set up. TortoiseForum.org - Here is a nice comparison of two different subspecies of painted wood turtles at the San Benito Wildlife & Nature Center. Field Herp Forum - A bunch of pretty painted turtles are crowded onto floating logs in an attempt to soak up the warm sunshine. 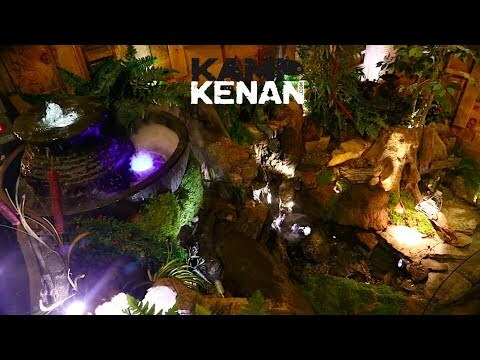 YouTube - Kenan Harkin visits Atlantis Water Gardens in New Jersey to view their water features, ponds and turtles. The Reptile Report - Take a look at this beautiful pair of painted wood turtles (Rhinoclemmys pulcherrima pulcherrima) at Garden State Tortoise.